Team Wendy traveled to the Big Apple this past week for the 2017 Get Outdoors-NYC event. The event is put on by Outdoor Retailer, the largest outdoor gear, apparel, accessories, and technology trade show. The event showcased outdoor apparel, gear, footwear, accessories and technology brands’ 2017 spring/summer and fall/winter lines to the consumer media. 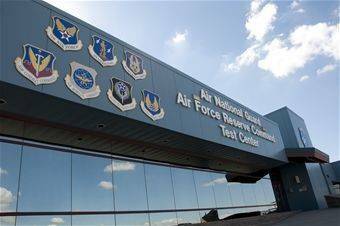 The purpose of WEPTAC is to allow senior members of the Air National Guard and Air Force Reserves the opportunity to define the warfighters requirements from a bottom up perspective bringing in weapons officers and tacticians from across the Air Reserve Component.